Our reach extends across six growing markets in Asia and currently comprises 41 million monthly visitors. 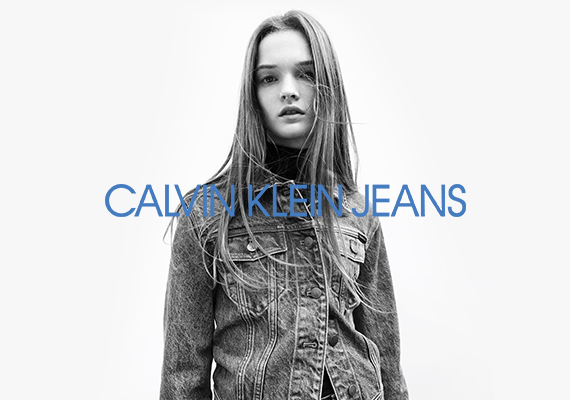 We have an established and fast-growing customer base that’s fashion-focused and ready for more. We are a multi award-winning fashion retailer, with accolades in the areas of customer experience, loyalty and engagement. 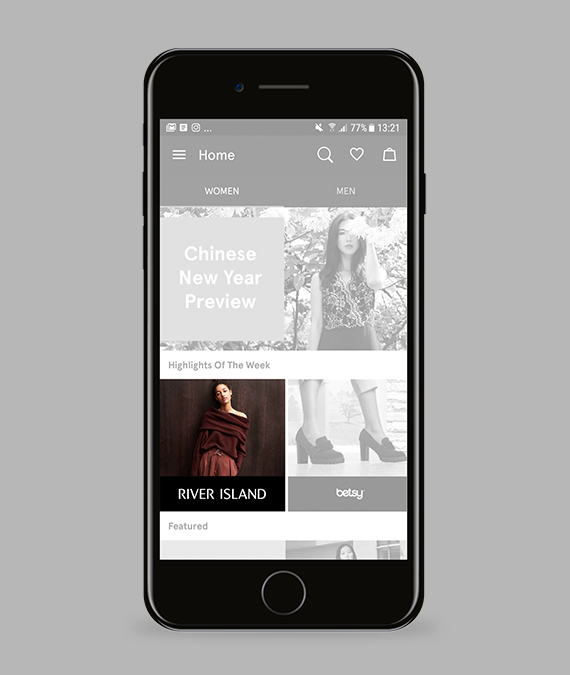 We shape the industry through collaborations with fashion shows (e.g. Singapore Fashion Week, Jakarta Fashion Week) in the region. We constantly improve our marketing efforts, building on all we’ve learnt since day one and investing in the best marketing tools available. We guarantee zero agency/additional fees, ensuring that 100% of your budget is channeled towards your campaigns on the right channels. We have an outstanding reputation and partner closely with Facebook, Google, and Instagram, having early access to their newest features. 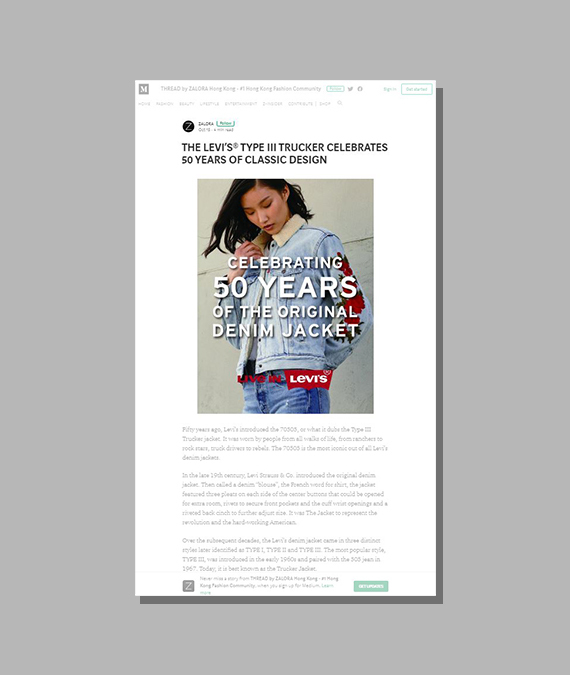 We cut out the clutter and bring customers directly to your brand catalog or shop-in-shop page. 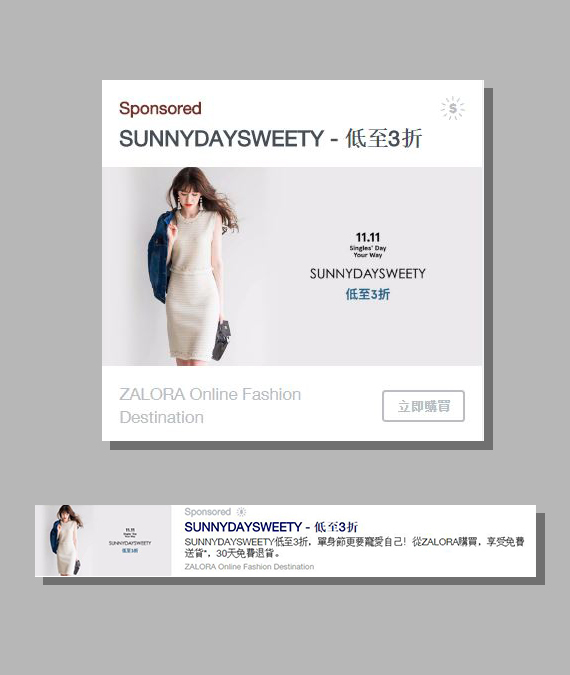 Strategic banner placements on ZALORA’s desktop, mobile and app platforms. 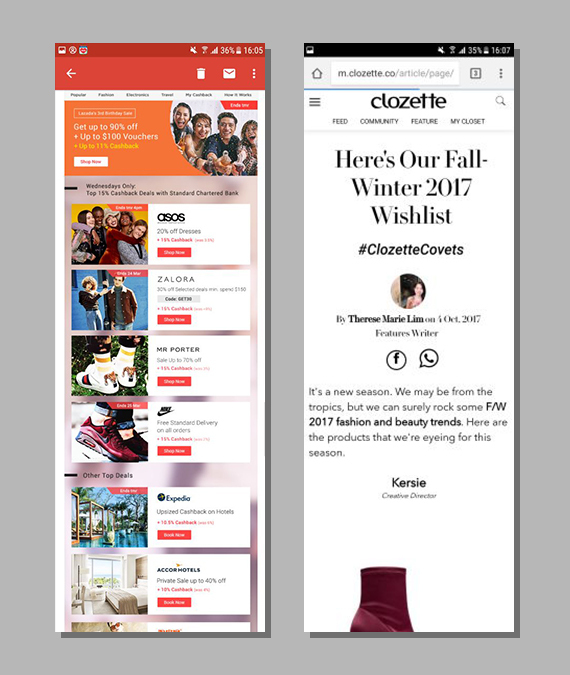 Sponsored Facebook, Google and mobile ads targeted at the right customers. Actionable data for trend predictions and brand optimisation. In-house magazine articles for constant audience engagement. 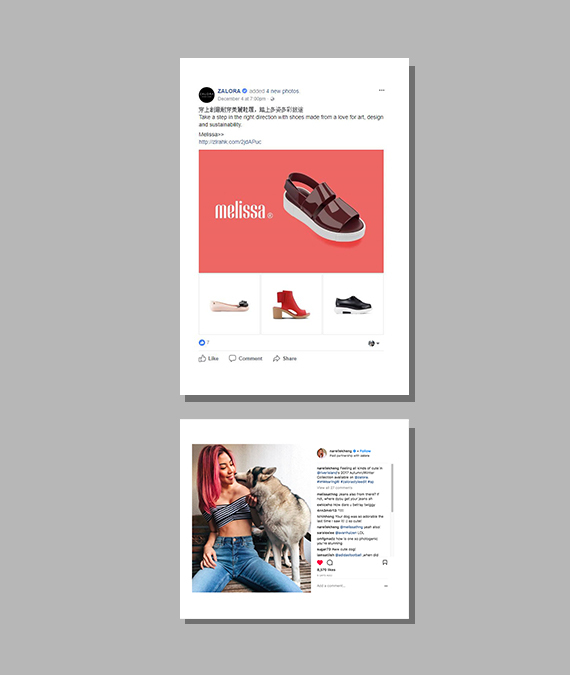 Social media posts alongside product endorsements via brand ambassadors. Customer relationship management through newsletters and push notifications. Sales generation through trusted third party websites. Offline events and co-funded activities conceptualised and executed by ZALORA. Ready to take your brand to the next level? Send us a message and we will get in touch with you shortly.